Tacos, Pizza and Ranch! Sounds like a party to me! This pack features these fast-rising flavors! 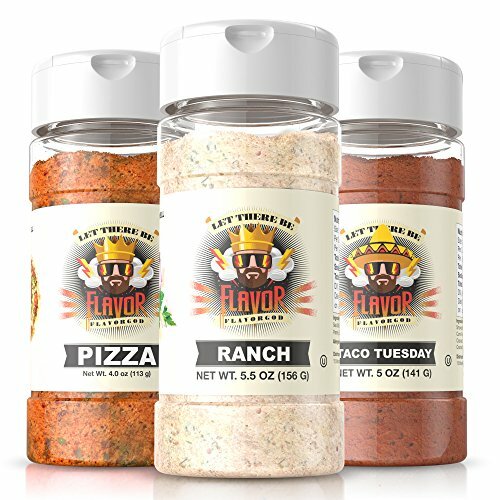 My Pizza Seasoning infuses your meals with the flavors that satisfy the Italian cuisine aficionado in all of us. Taco seasoning is a runaway favorite for turning everyday into Taco Tuesday! And finally, my Ranch Seasoning is perfect for all of your snacks, appetizers, and party platters! My Party Pack is your ultimate set of flavors for entertaining family and friends! Let the PARTY BEGIN! !